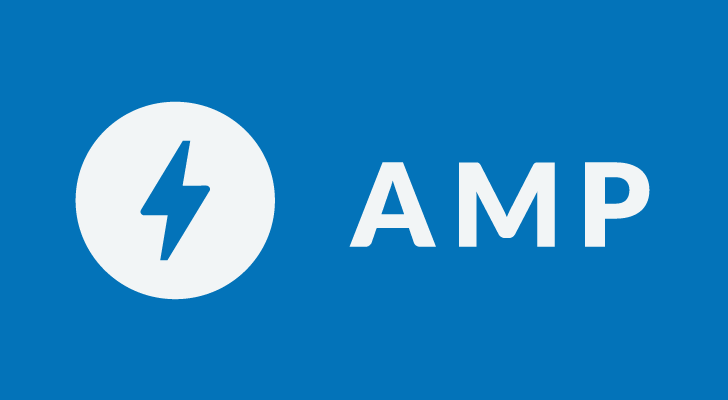 Google had its 2019 'AMP Conf' in Tokyo today, and announced a series of changes and new features coming to the company's Accelerated Mobile Pages project. 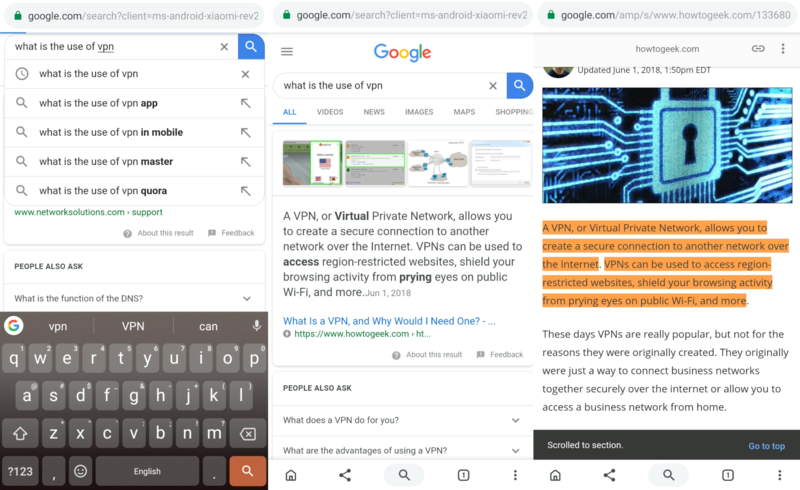 The most important announcement was that AMP pages will now show the original URL in the address bar, which should solve the platform's greatest point of confusion — but it's only making things worse if you don't like AMP. The internet has changed a lot since its inception, moving from static websites to the dynamic place we've come to take for granted today. While emails may look fancier today than they did 30 years ago, they've still been very limited so far as user interaction goes — you can click a link to visit a site, but that's about it. Enter: "dynamic emails." Google first introduced them to developers as AMP for email, with plans to roll out broadly last year. While the company missed that target, we saw evidence in a recent APK teardown showing work was still pending. Today Google finally announces availability of dynamic emails. Essential's PH-1 was criticized at launch for some valid reasons, like a mediocre camera, high price tag, and lack of a headphone jack. But great software and a falling price have earned it a small but impassioned cult following. 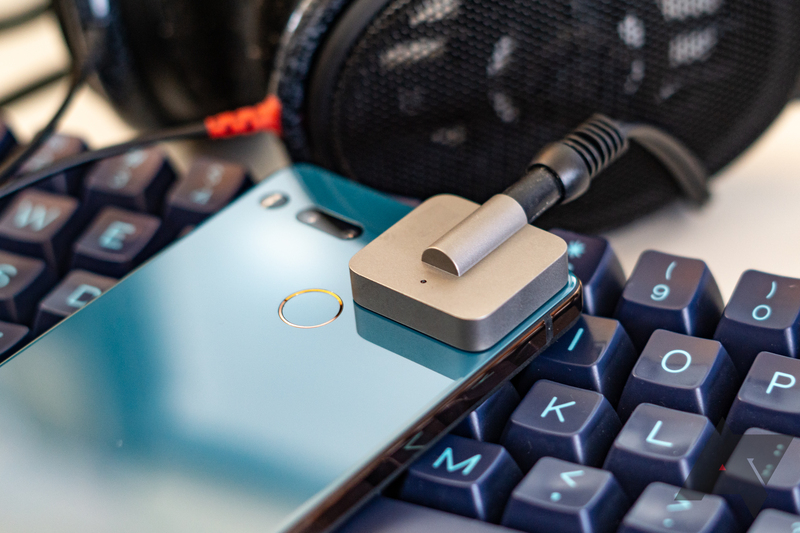 Now the high-end niche phone from 2017 has a high-end niche audio accessory to go with it: the Audio Adapter HD. But a single-device, $150 external DAC/amp might be a bit too niche. 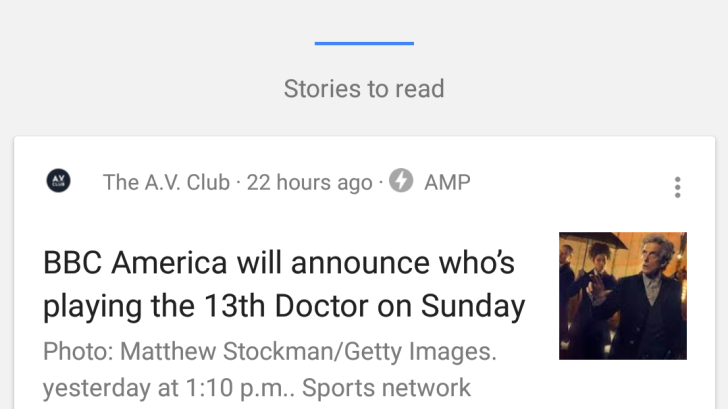 Accelerated Mobile Pages, or AMP for short, has been a controversial project at Google since it was initially announced. The lack of any opt-out mechanism, poor cross-browser compatibility, and Google's de-prioritization of AMP-less sites in search results are all major problems. However, the platform might improve in the coming months, as AMP will no longer be fully under Google's control. The mobile web can be frustrating. Smartphones and tablets are becoming faster every year, but modern sites usually outpace them by becoming more complicated. While there are efforts to improve site load times, smartphones have to deal with other obstacles as well. Cellular network connections can become congested, especially in densely-populated areas, and budget phones often aren't speedy enough for a good browsing experience. There have been many different products and technologies designed to speed up mobile browsing. Some browsers, like Opera Mini and Amazon Silk, render most of the page on a server and send the result to the user's device. Google launched the AMP Project (Accelerated Mobile Pages) back in 2015 in an attempt to speed up the mobile web. 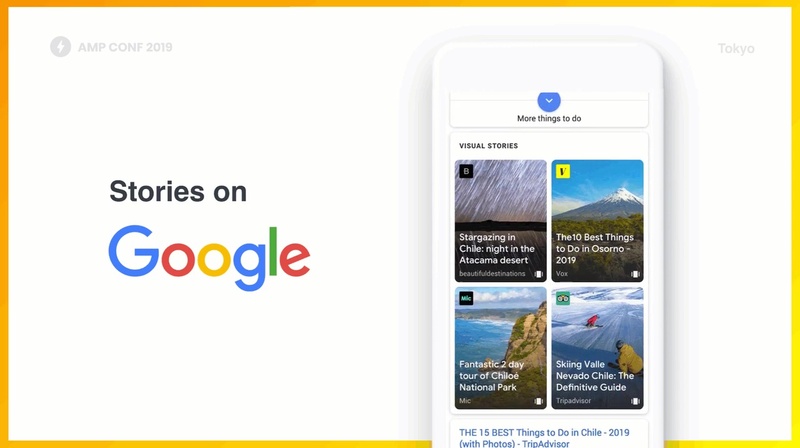 It's had its share of teething problems, but it's mostly been a success with its implementation in Search and the Google Feed. Last summer, it was reported that Google was working on "Stamp," which would combine AMP pages with an interactive storytelling element. That project has now come to fruition, with the announcement of AMP Stories. 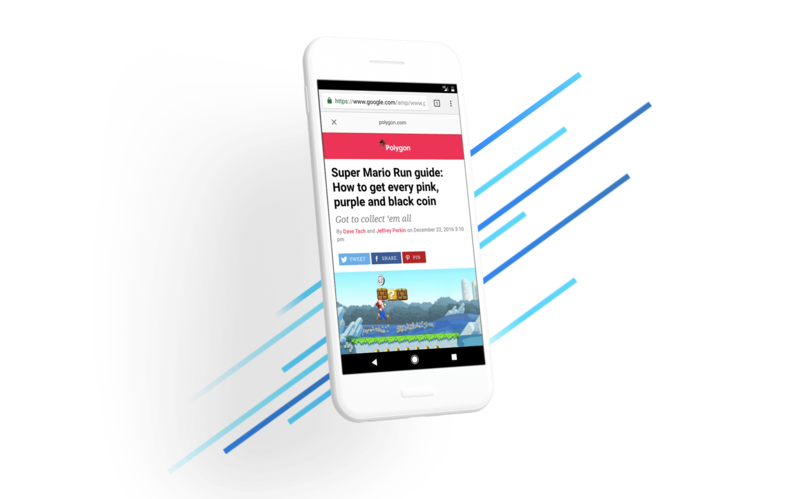 Even if you've never heard of AMP (Accelerated Mobile Pages), you've probably already come across them several times online without realizing it — and you might have even been put off by one of its minor annoyances. The AMP project was created by Google in 2016 as yet another initiative to make online browsing faster and more responsive. 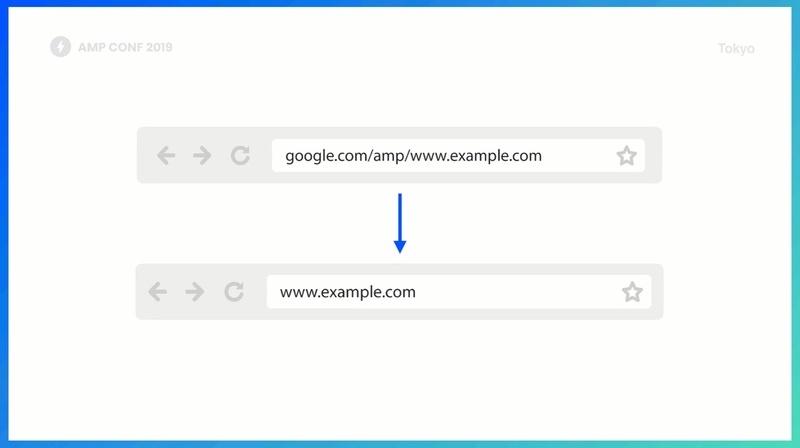 Put simply, it works by making an educated guess on which pages a user is likely to visit next and begin preloading them before they do — for example, by preloading the first Google Search links in the background. I guess you could liken it to a sort of speculative execution for webpages, minus the Earth-shattering security vulnerabilities. The Wall Street Journal is reporting that Google has approached some publishers to participate in a new project allegedly called "Stamp," a portmanteau of "Stories" and their existing AMP service. The new "Stories" would be units of visually-oriented news, comprised of a series of slides including text, photos, and video. If that sounds a lot like Snapchat's Discover or Facebook's Instant Articles, you'd be right.